Gotta love technology. 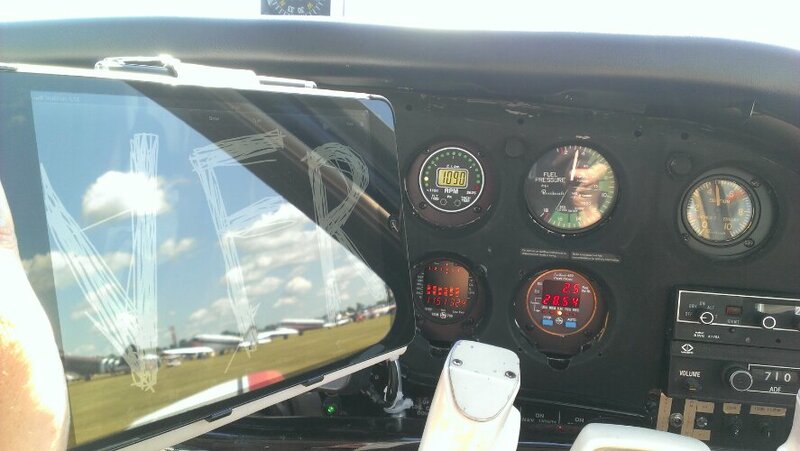 We couldn’t find the printed paper vfr card for the Oshkosh departure…so we drew one. Oh yeah, and Mr.c was asleep by this takeoff too!